Milwaukee provides a range of chlorine photometers for all applications: swimming pool treatments, household cleaners, dishwasher additives, laundry powders/liquids and cooling water treatment products all contain chlorine as an oxidizing biocide. Drinking water contains residual chlorine to maintain water purity throughout the supply lines. 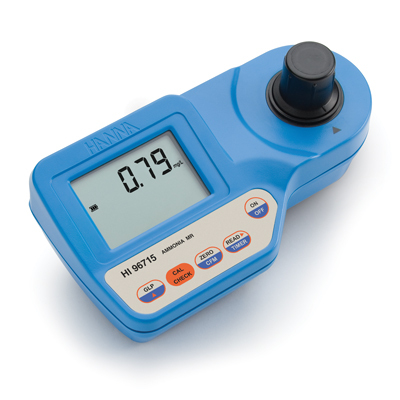 Milwaukee offer the Mi406 microprocessor-based instrument with greater resolution, better accuracy and immediate results, for measuring free chlorine (0.00 to 5.00 mg/L). Mi406 is supplied complete with 2 cuvets, reagents, hard carrying case, wiping tissue, 9V battery and instructions. 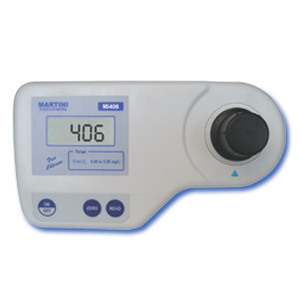 For detailed information please follow these links User manual and Datasheet to the Martini Instruments website.